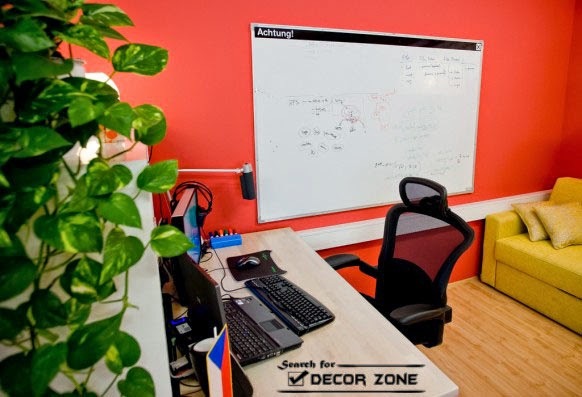 The article you are going to reed below is very interesting for all who want to have an environment in optimal conditions, which now I have to talk about small office design ideas and decorating tips where we must choose the basics to use the most of small spaces our workplace. lines and sleek design is the typical of modern office design ideas. To get the needed modern look in it, you better choose furniture with linear design. 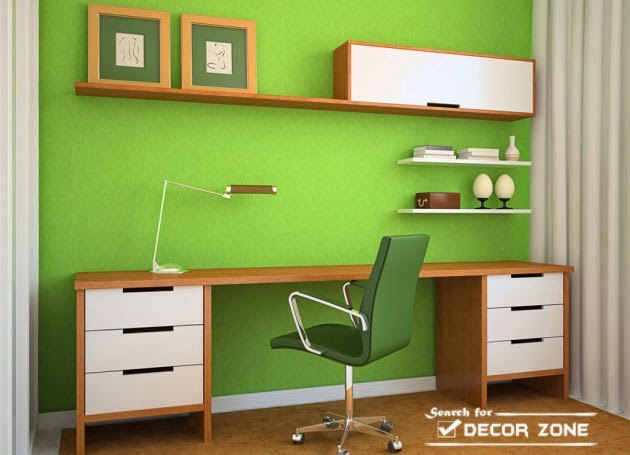 Choose the ones with sharp edges and rectangular or geometric shapes to go in your small office design ideas. Sharp and sleek desk and chair in black as well as clean vertical lined furniture is best to accompany your modern design. Add plants to give a closer to nature look but remember to avoid complicated and flowery plants. Simple plants will do. Decorate your office with rectangular or geometric shaped accessories such as spheres, cubes or other accessories in metal or glass. You should choose a functional desk for the small office, which would be optimal filing cabinets with vertical drawers to help save space and also there can save your papers and everything you need to not take so wide in your office. We must also ensure that the lighting has to have fluorescent lights embedded in the ceiling to save space, plus you will need to place hanging lamps because this will give width to your work environment and to highlight a great elegance. 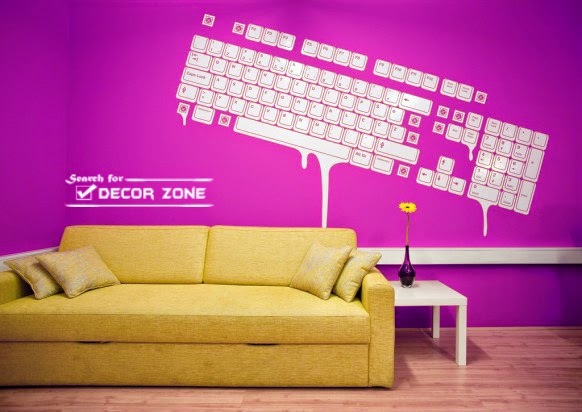 don't miss "15 Modern home decorating ideas and tips (from experts)"
Choose to have sleek color theme for your small office design ideas. Black and white is the best option but you can always be creative with silver and gray, black and blue as well as metal in you office design. Walls are best kept formal with light gray or plain white. Add black chairs and desk or white soft chairs or sofa and glass coffee table or desk to go with your modern combined function office design ideas. If you want to have accessories, you can add silver spheres or statues to bring out blinks. don't miss "creative men's bedroom decorating ideas and tips"
office design ideas : Have you ever put a flower inside your office? This idea would be great too. Because the floral arrangements are instantly brighten up any office design. Commonly many florists will establish the corporate accounts and deliver fresh flowers on a set schedule. Silks can be just as nice as fresh flowers, and they last much longer and come in a wider range of colors. Instead of roses for the office, I consider to try tulips, gerbera daisies, amaryllis, peonies or orchids. 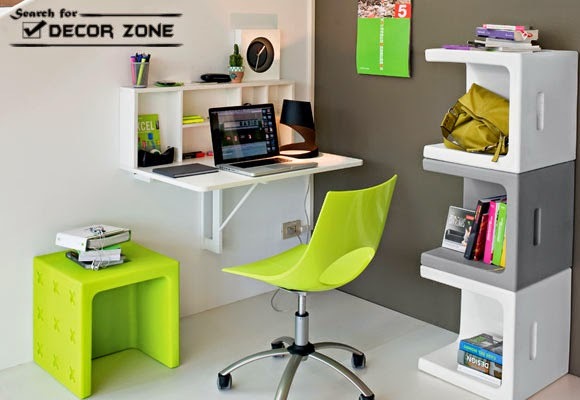 For a modern design for the small office you should choose multi-functional furniture that can help you to save space and adequately accommodate all work items such as a bookcase or rack should save all files at the top as a side table . But you can also choose tables with wheels for better mobility in the office. 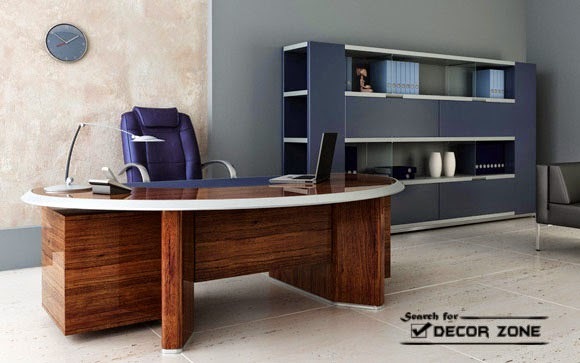 Office design ideas: The basic furniture for a small office design are desk and chair that can provide comfort and elegance, with which we must choose an original furniture that can provide functional poly drawers for a perfect atmosphere and it is also advisable to use shelves to suit office with tempered glass panel to give greater elegance for your small office. The chairs should be ergonomic models to give comfort to your position and that should be consistent with the style of the desk to get a harmonious environment. Keep accessories to help you systematize by a uniform small office design that may have decorative objects for a beautiful work atmosphere. Remember that small office design must be defined to have the creativity and elegance that can give you all these designs and also must has a personal style in order to get a nice and sober environment for the perfect job performance.